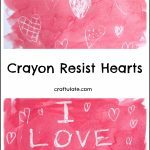 This Heart Op Art is a great technique for kids to try this Valentine’s Day! 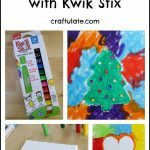 We used quick drying Kwik Stix to get those vibrant colors – and right now I have a GIVEAWAY on my Facebook page – so keep reading for more information! If you’re a regular here, you’ll know that we LOVE Kwik Stix! 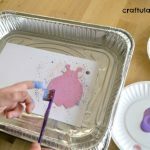 We “introduced” these mess free paint sticks over a year ago, and we’ve also used them for dot art, resist art – and much more! They are gluten free – and also egg, peanut, dairy and soy free! And yes, we HAVE tested how quickly they dry! 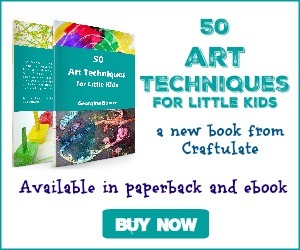 The quick dry makes them perfect for classrooms, crafty playdates, and more! I decided to use Kwik Stix to make a heart canvas just in time for Valentine’s Day. My son is rather Minecraft obsessed right now, so I just knew he would love this style of Op Art (Optical Art) because of the blocks! I divided a 10×10″ canvas into squares with a pencil and ruler. Then I used a template to add the heart. Then I invited F to come and complete some of the squares. The colors are so vibrant! And although this art project would work fine with paints, you would have to wait for the paint to dry if you wanted to color adjoining squares. With Kwik Stix it’s so much quicker! We were both really happy with how this heart op art canvas turned out. 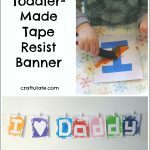 It’s not super cutesy and I think my son appreciated that! 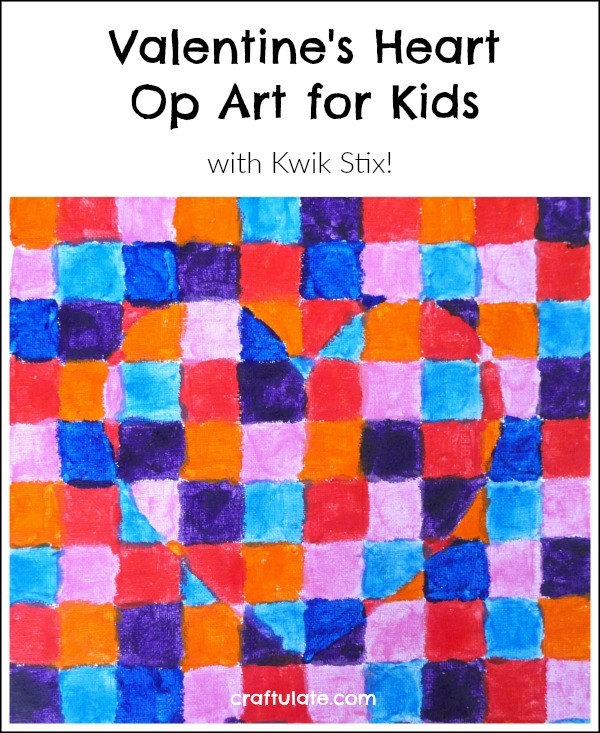 So if you’re looking for a mess-free art material for your own kids, then Kwik Stix is the answer!